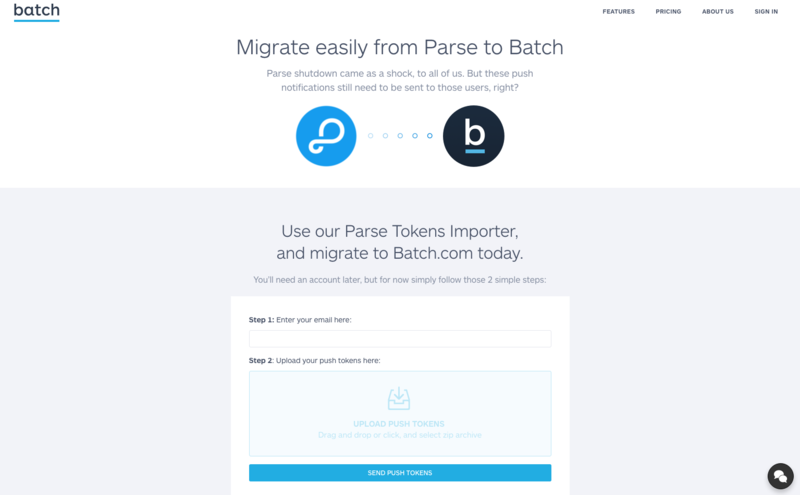 Batch is perfect tool to segment your audience & send push notification! With Batch you can target your audience, localise your message,send push notification, create recurring campaign, analyse your retention and more! 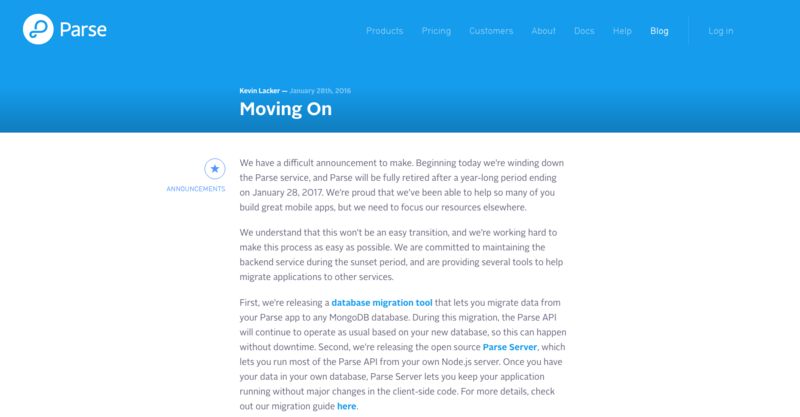 You can migrate from Parse to Batch in 2 simple steps! Go on Batch!